we can bring our in-house experience to you! After closing the doors to our Irvine location and leaving the space we had called home for more than 30 years, Prego restaurant is now located at The District at Tustin Legacy. 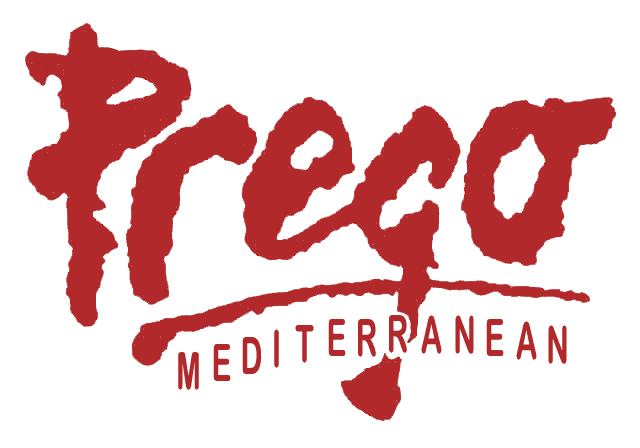 Now Prego Mediterranean, the restaurant still holds a special place in the hearts of so many O.C. diners and, in our new home in the space formerly occupied by Bluewater Grill, we will be able to build on the more than 3 decades of success we've experienced in Orange County. Chef Ugo Allesina continues to lead our culinary team at the new restaurant. With two decades of experience at Prego, Chef Ugo is excited to bring back signature items and build on the menu with a Mediterranean focus. Our kitchen will continue to focus on utilizing seasonal ingredients, the best meat and seafood, and freshly made pastas.